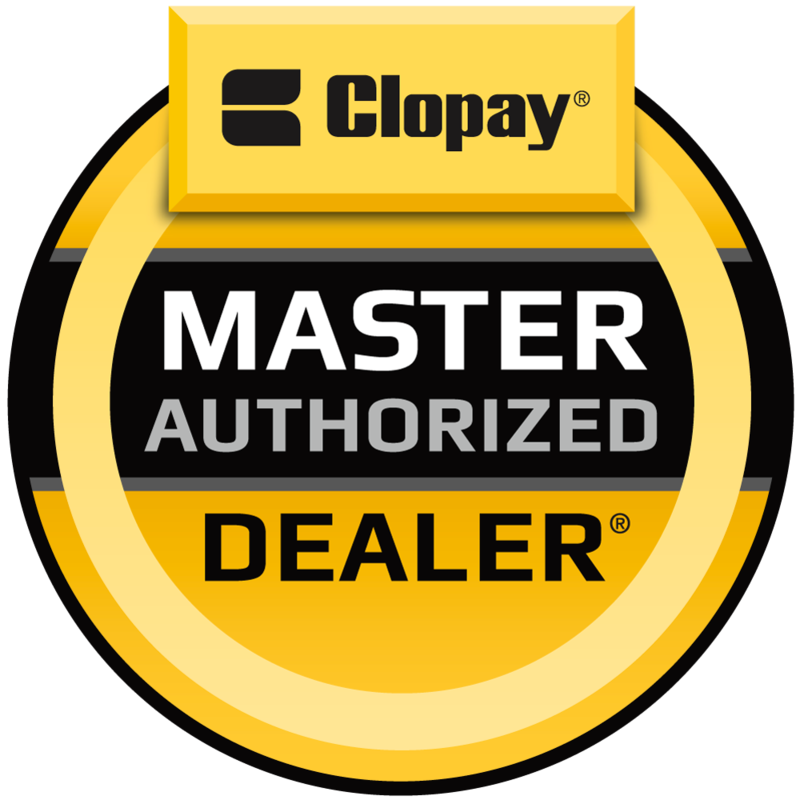 High Standards Overhead Door Ltd. is proud to be a Master Authorized Clopay® Garage Door Dealer servicing Central Vancouver Island from Port Alberni to Duncan, including Lantzville, Parksville and Nanaimo. We offer Clopay's line of residential garage doors, available in a variety of styles, materials, price ranges, and design options. We also offer garage door repair in Nanaimo, Parksville, Courtenay, and across Central Vancouver! The carriage house style garage door is one of the most popular, complementing many architectural styles, including Craftsman, Shaker, Traditional, French County, Tudor and Victorian. It is available in steel and wood, able to accommodate most budgets. In contrast, the Avante Collection combines contemporary aluminum and glass designs, resulting in beautiful full-view doors that seamlessly transition indoor and outdoor living space. If you're shopping for a garage door in Nanaimo, we're sure to have the perfect door to fit your style and budget. If your garage door needs repair in Nanaimo, Parksville, Courtenay, or across Central Vancouver, contact us here or give us a call! Take a moment to browse through our extensive product selection below. See how a new garage door can enhance your home and, at the same time, meet all of your garage door requirements.